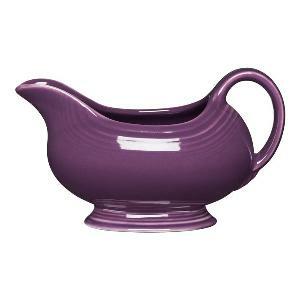 Prize: Enter for a chance to win a Fiesta Ceramic Sauceboat during our 10 Days of Thanks Giveaway! The deadline to enter is November 18th, 2018 at 11:59:59 p.m. Eastern Time. Statistics: This contest was opened by 43 and entered by 1 ContestChest.com members. 2% of those who opened the contest, entered it.